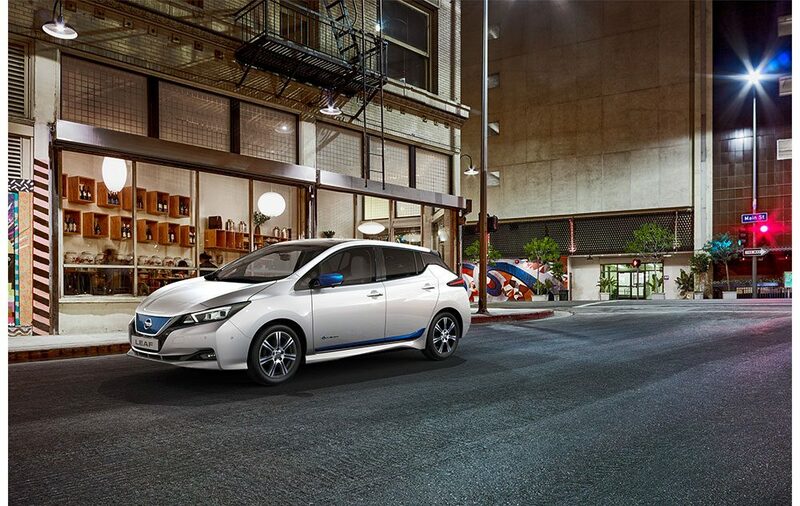 Electric and hybrid drives are coming to the fore. We already deliver today, the world through which they will move. Nissan knows how to exploit it.